The Big Data Value Public-Private Partnership aims at creating a functional Data Market and Data Economy in Europe, in order to allow Europe to play a leading role in Big Data in the global market. 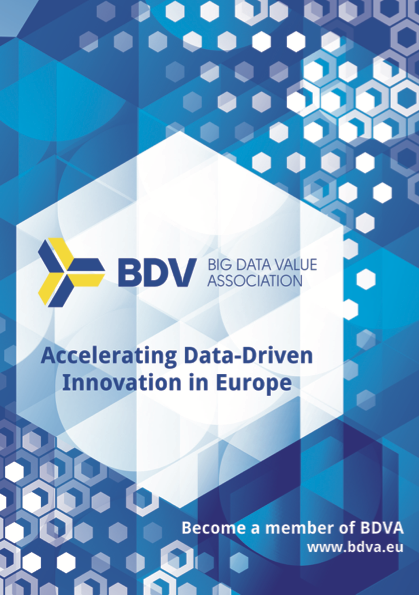 The Big Data Value PPP is a partnership between the European Commission and the Big Data Value Association (BDVA) . The contractual arrangement on the cPPP was signed on 13 October 2014. Find information about the Governance of the BDV PPP here. 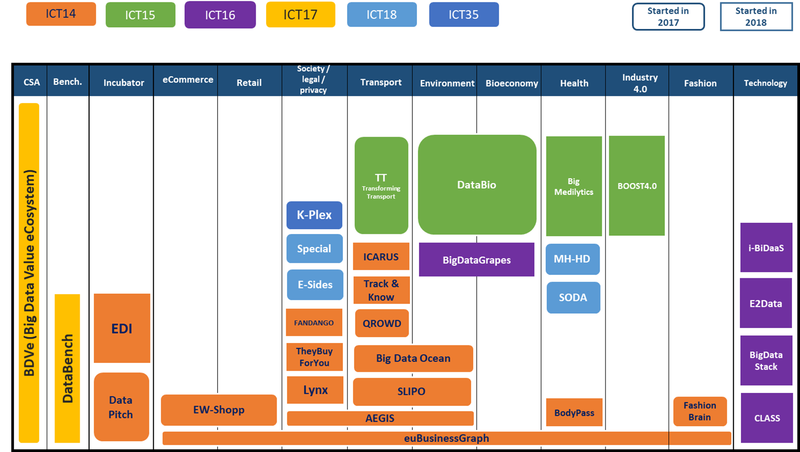 The BDV PPP is developing an interoperable data-driven ecosystem as a source for new businesses and innovations using Big Data. To achieve this the BDV SRIA has defined four implementation mechanisms: i-Spaces, Lighthouse projects, technical priorities and coordination and coordination projects. Find more information about the projects here.